The reflected white light used to produce an endoscopic image can also be absorbed, scattered, or cause "autofluorescence." Such additional light-tissue interactions are being explored for advanced imaging technologies. 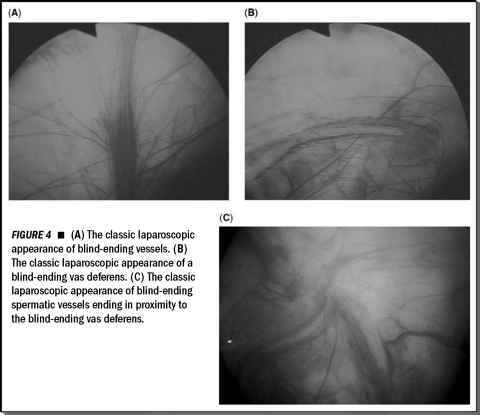 Endoscopic imaging may be improved by incorporating an optical magnification lens system at the tip of the endoscope (magnification) or by utilizing other light-tissue interactions (spectroscopy). 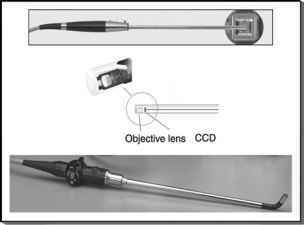 Magnifying or zoom endoscopes consist of a lens system built into the tip of instrument, which can be used to magnify small areas up to 100-fold. During optical spectroscopy, different spectra can be identified, depending on the wavelength of the light used, and various tissue properties. FIGURE3 ■ "Chip on a stick" or EndoEye™ technology. This technological advance allowed for the development of the flexible laparoscope. Abbreviation: CCD, charge coupled device. Source: Courtesy of Olympus America. 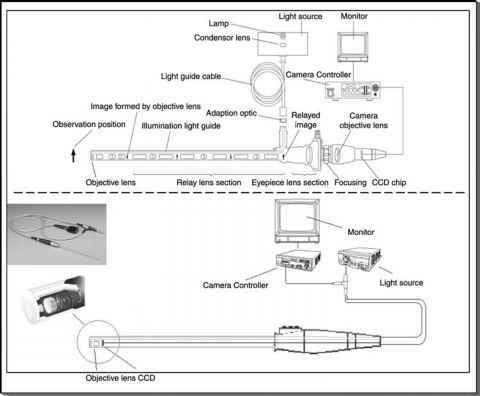 FIGURE4 ■ Videoscope technology vs. traditional rod and lens technology. Abbreviation: CCD, charge coupled device. Source: Courtesy of Olympus America. Highly tissue-specific spectra may be used to identify areas of ischemia, inflammation, and, most importantly, nonapparent malignancy. With this technique, multiple "optical biopsies" can be taken from suspicious areas, instead of conventional histological biopsies (11,18) Although still investigational, these techniques are attractive options for future laparoscopic and endourologic evaluation of the urinary tract. Over the last few years, digital imaging has slowly revolutionized the field of video endoscopy. Incorporating medical images into the patient's record as well as creation of an image library can enhance urologic practice.